“I’m not a businessperson. 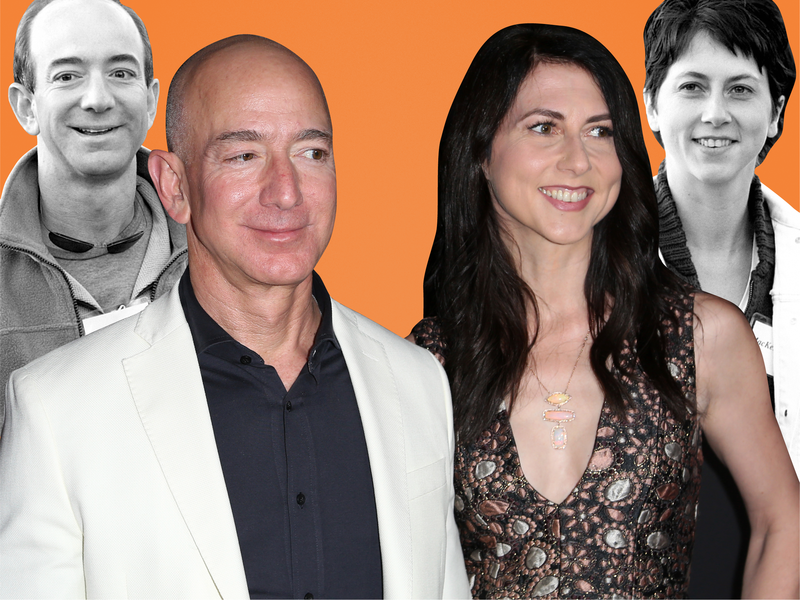 So to me, what I’m hearing when he tells me that idea is the passion and the excitement,” MacKenzie Bezos told CBS in 2013. “And to me, you know, watching your spouse, somebody that you love, have an adventure — what is better than that, and being part of that?